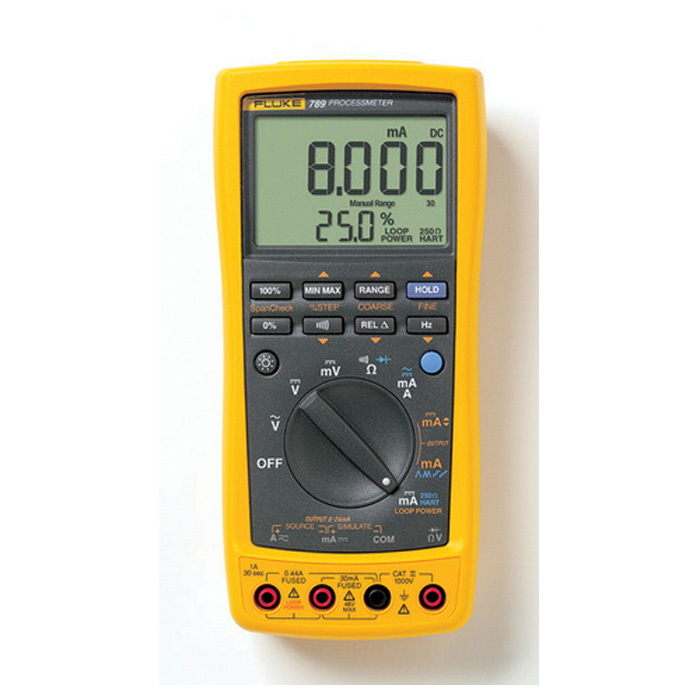 Circuit Specialists has a variety of handheld digital multimeters (DMMs) tailored to your needs and budget. 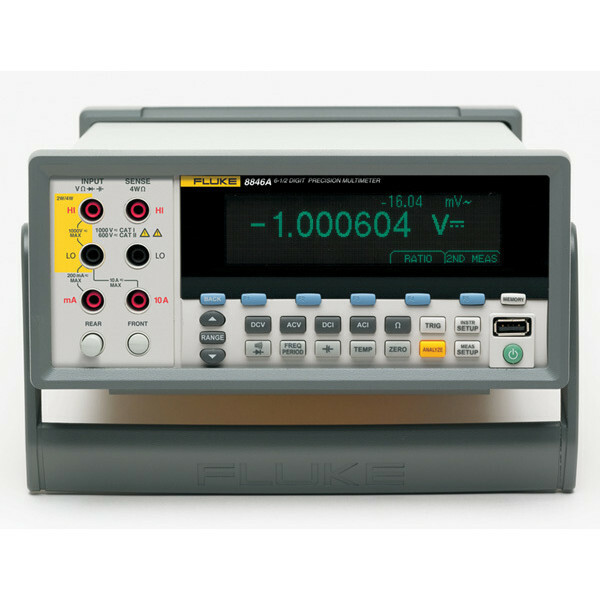 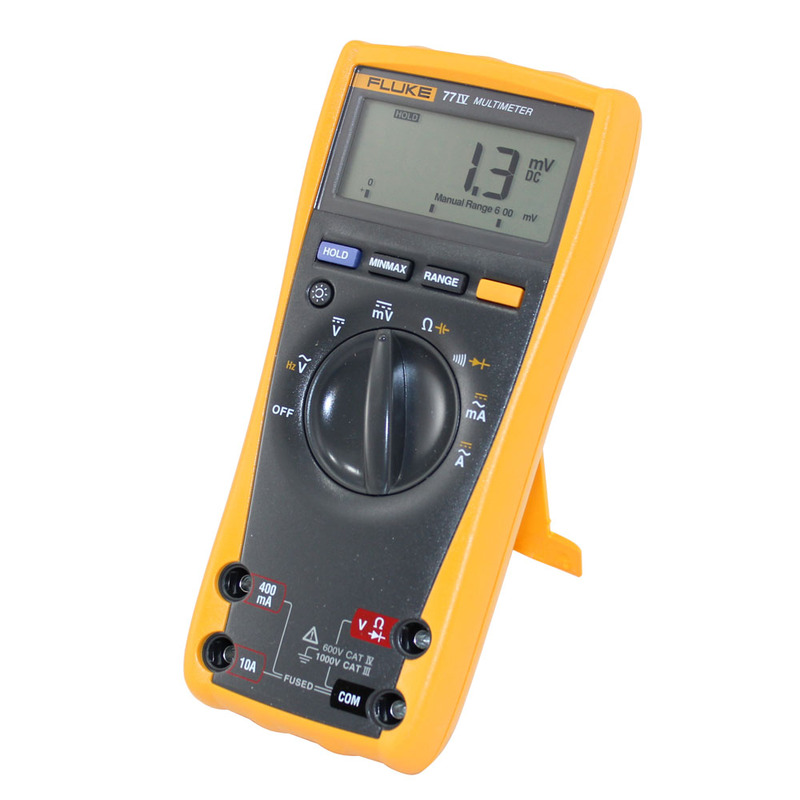 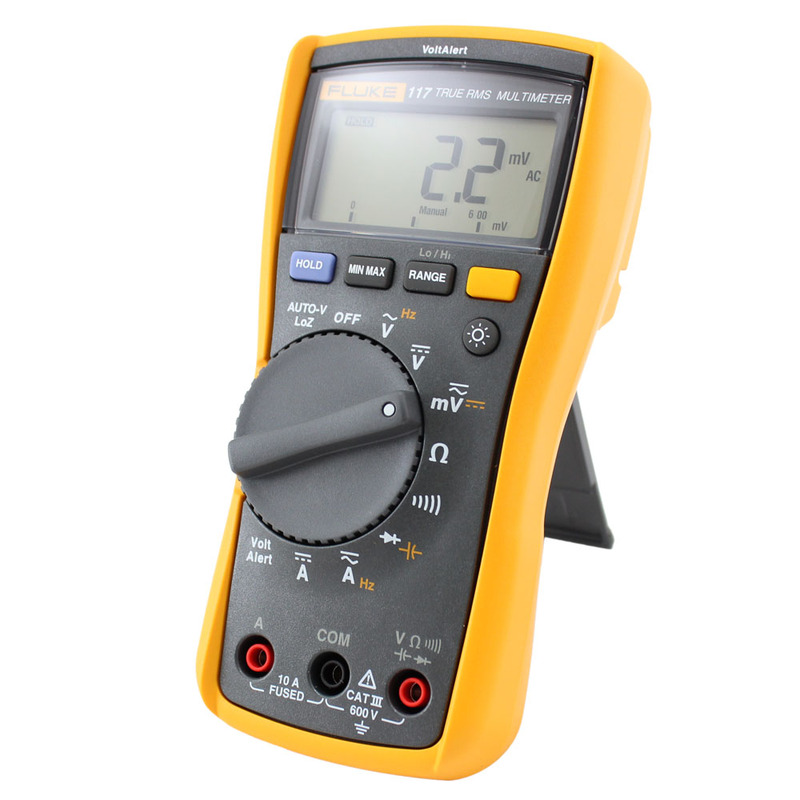 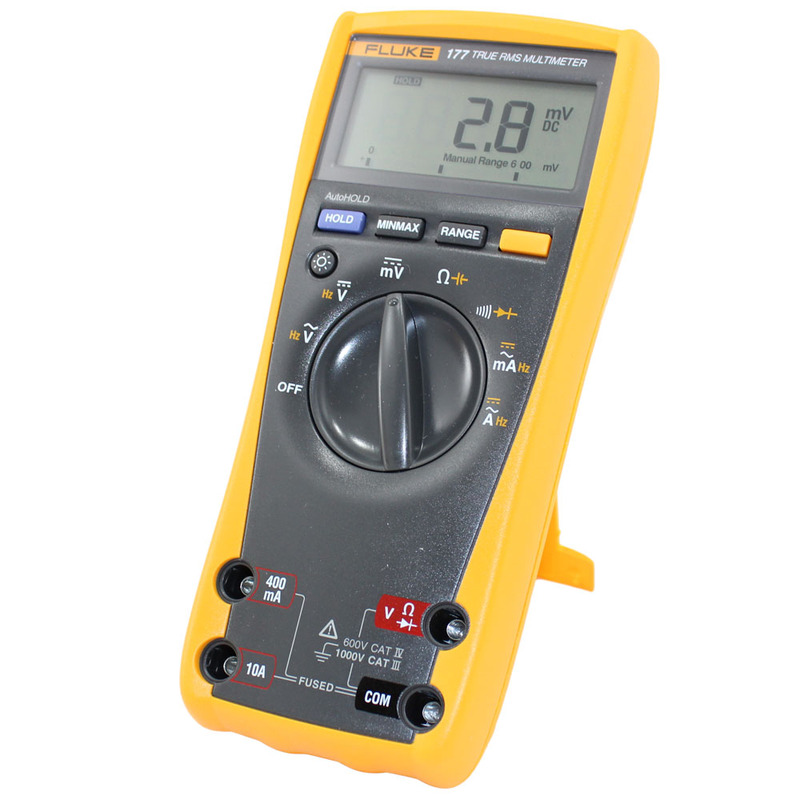 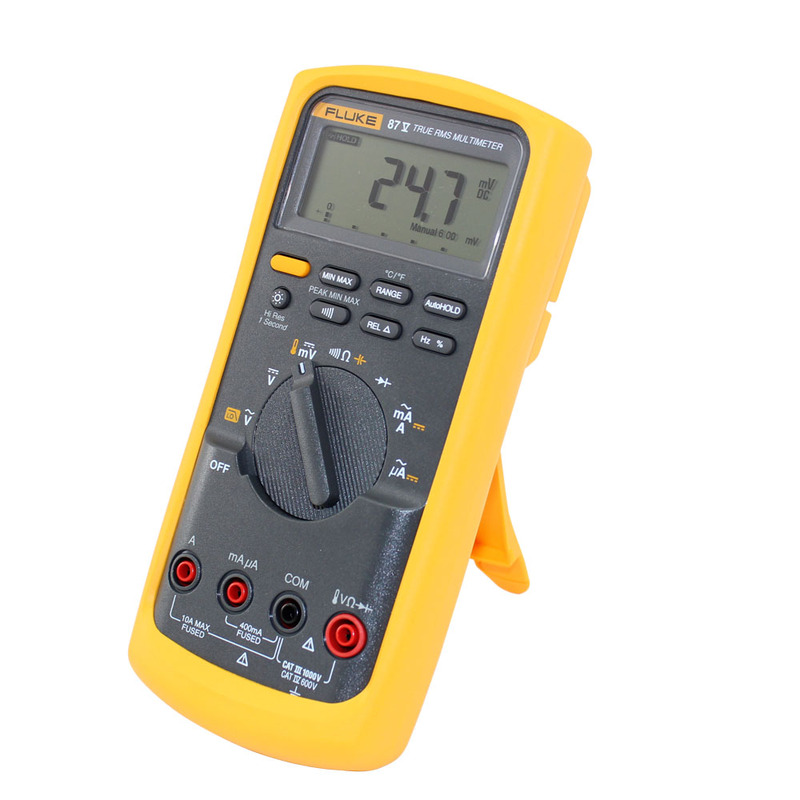 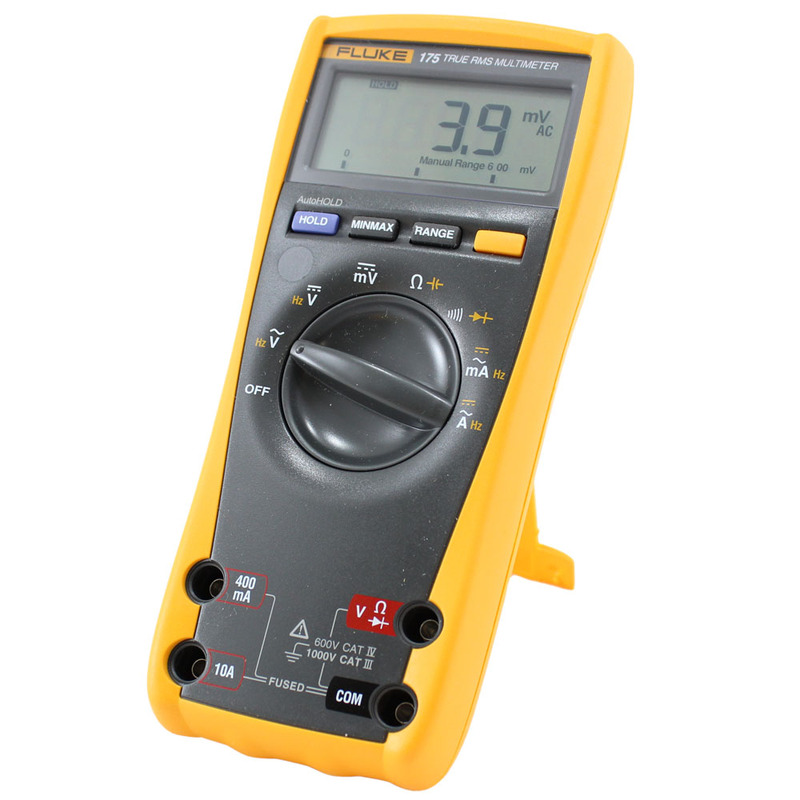 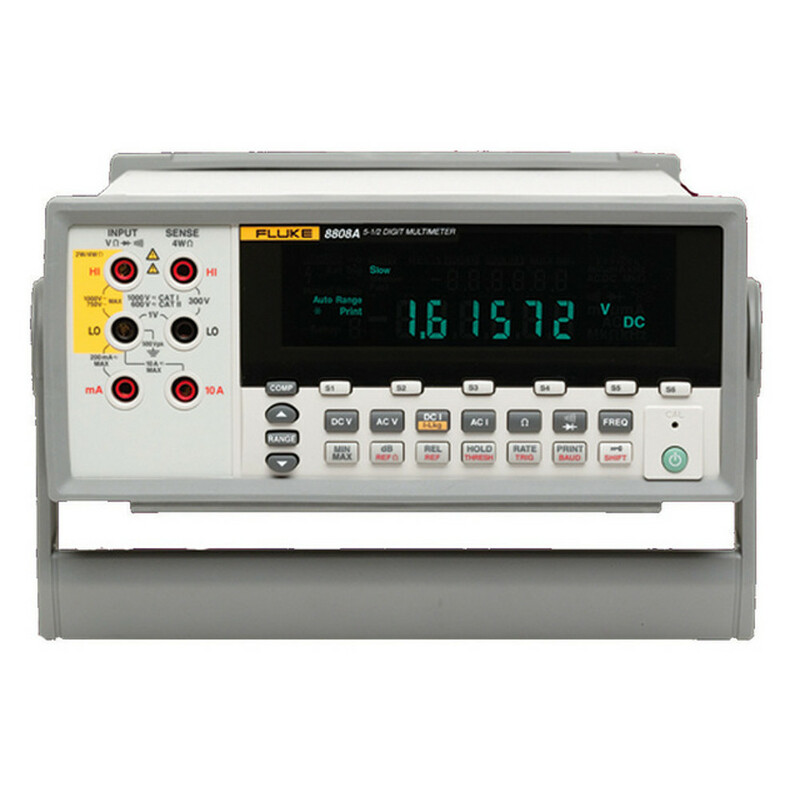 We carry everything from affordable multimeters for do-it-yourselfers to professional-level true-RMS and autoranging digital multimeters with automatic calibration for more demanding applications. 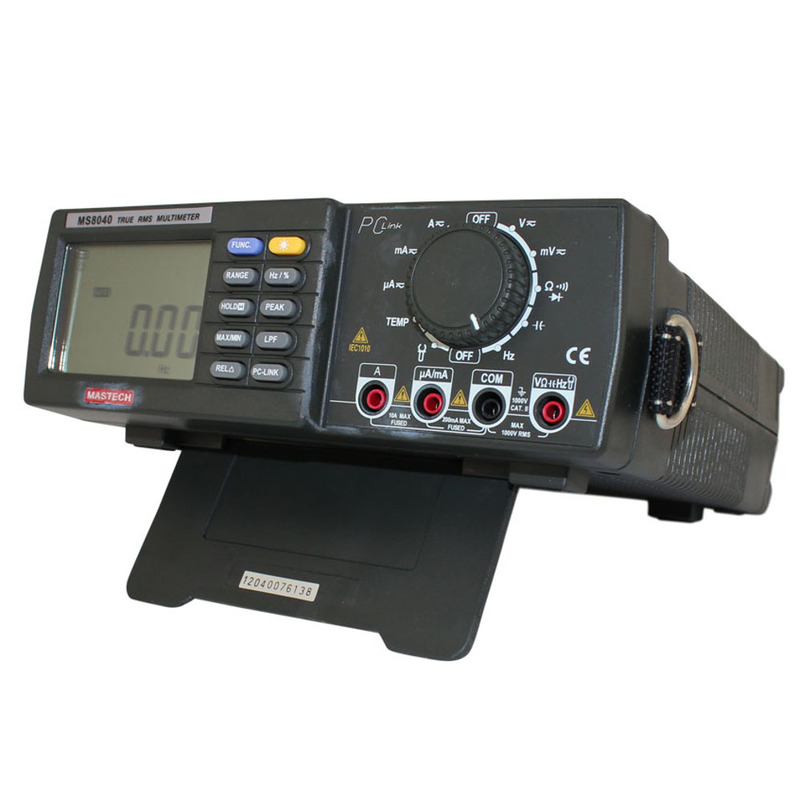 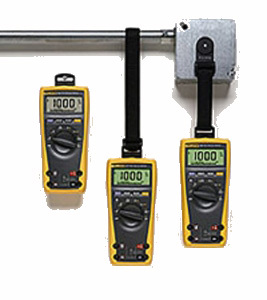 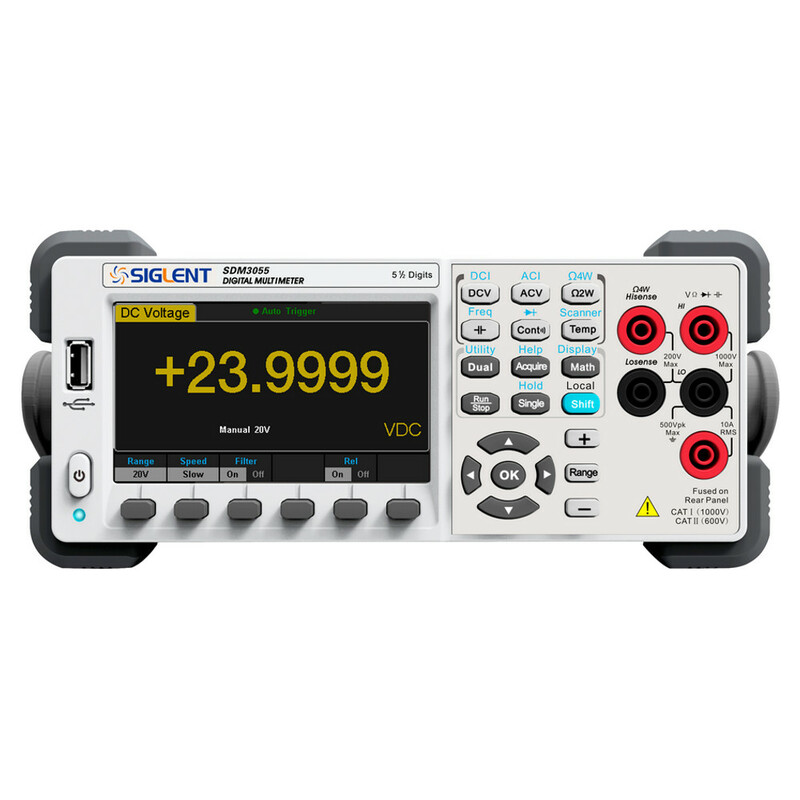 Our multimeters are astoundingly accurate and responsive, and they feature a wealth of measurement functions you won't find on similarly priced DMMs. 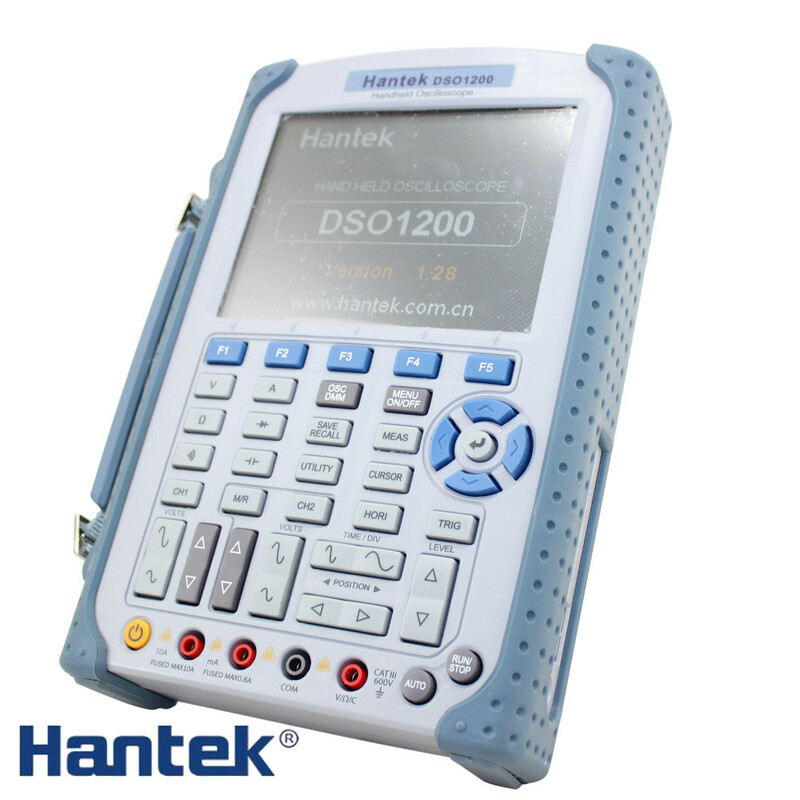 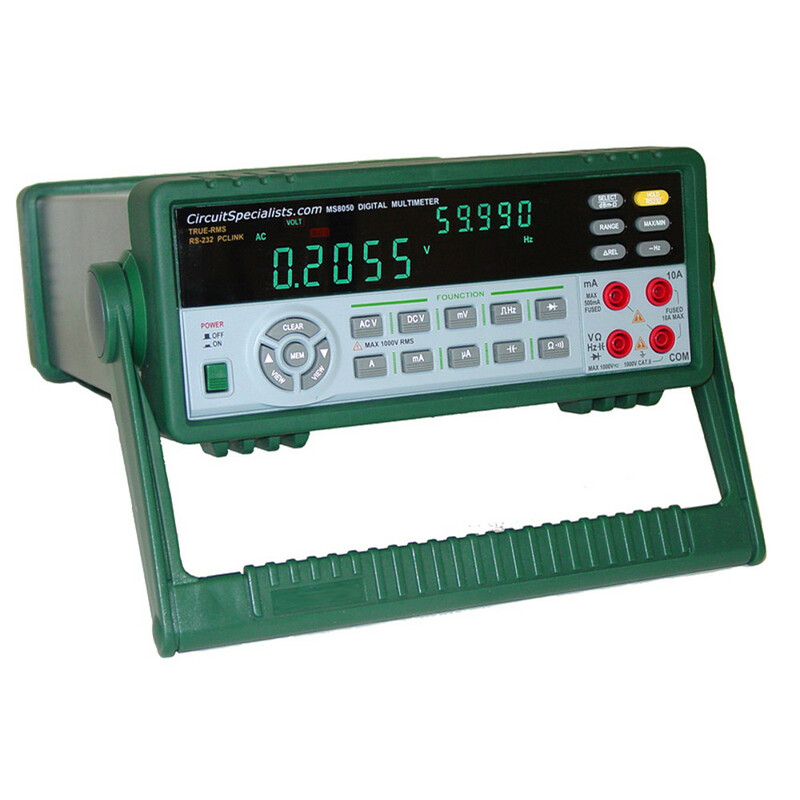 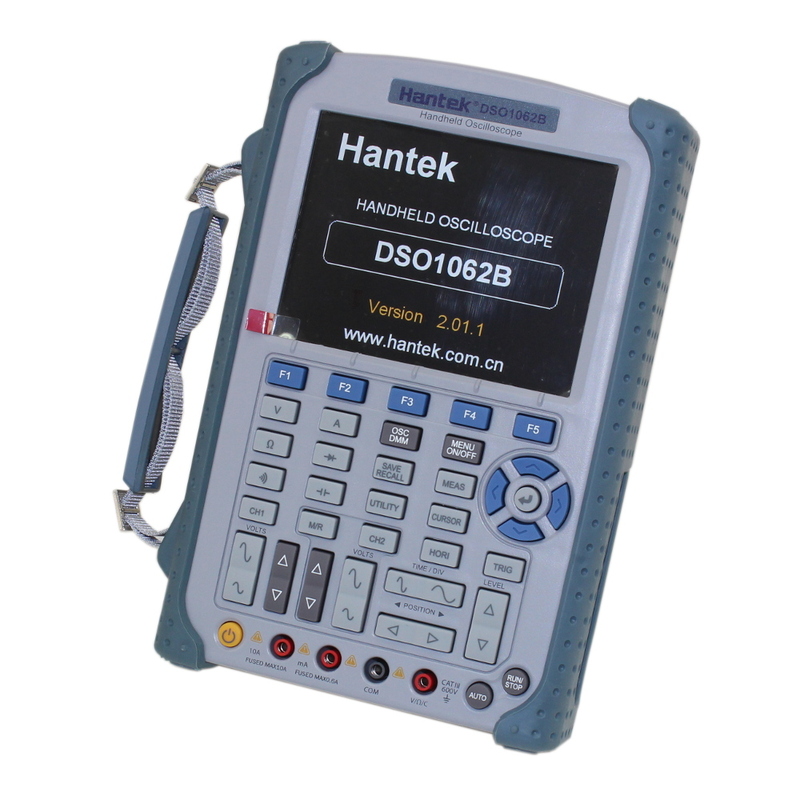 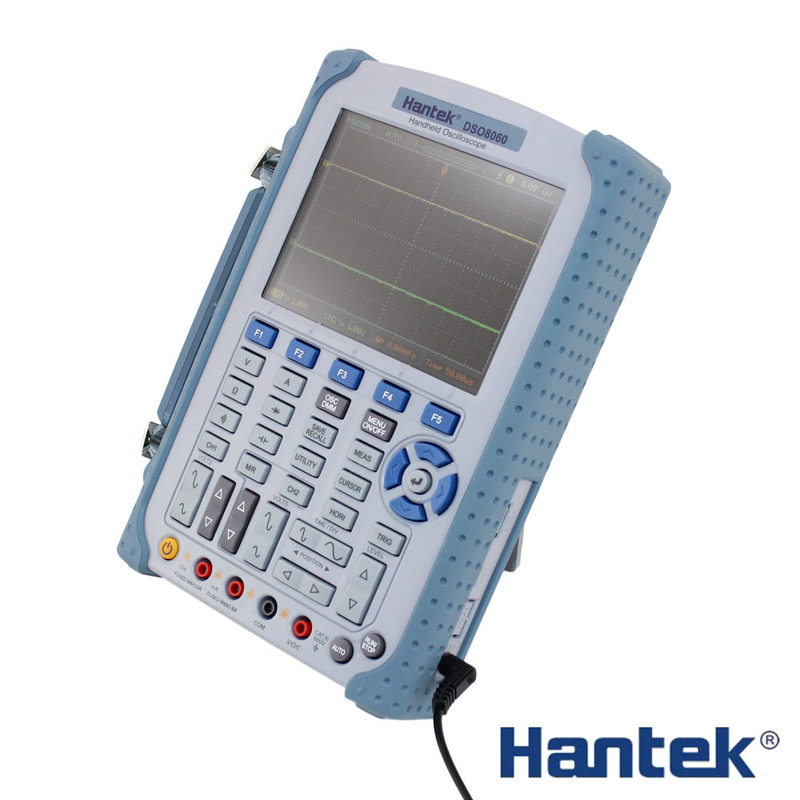 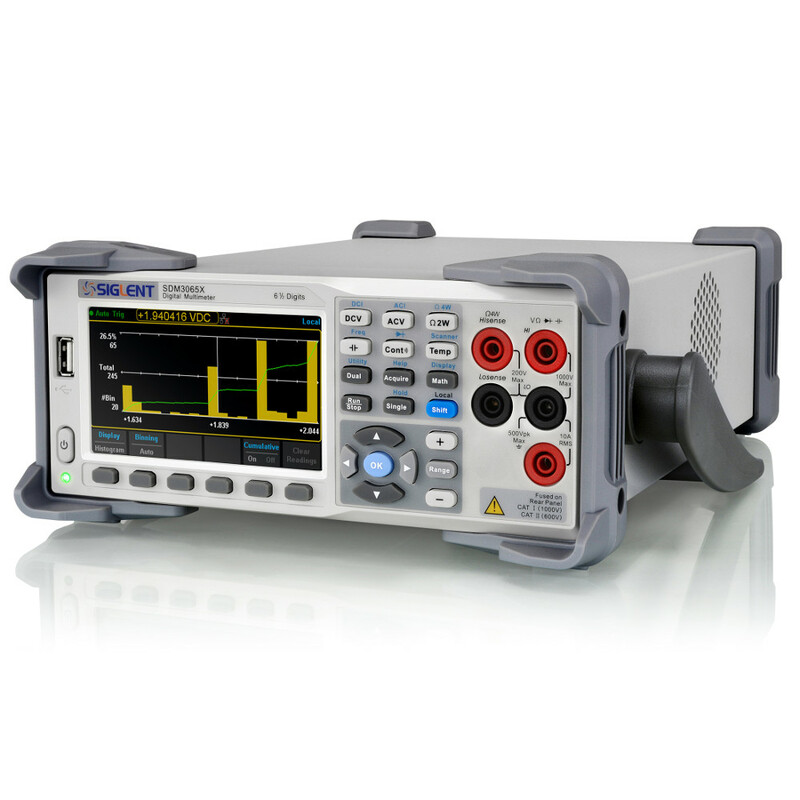 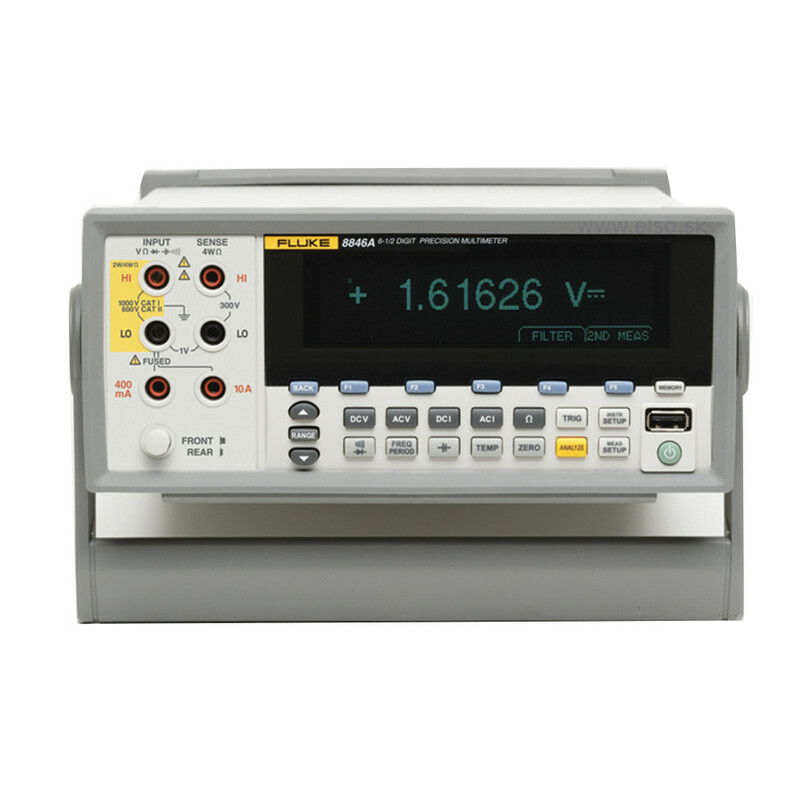 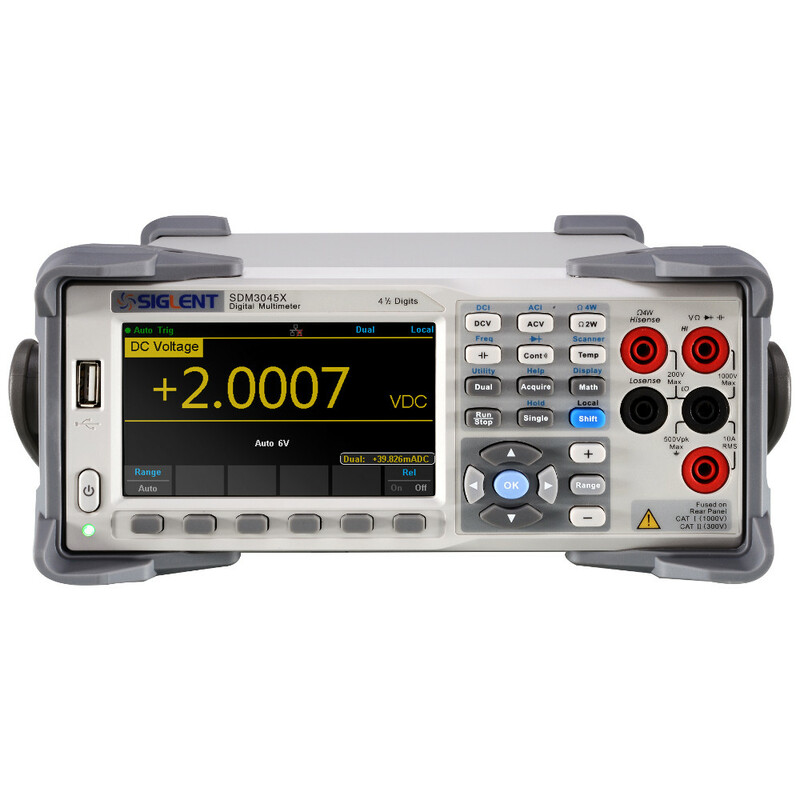 We also carry digital storage oscilloscopes with multimeter functions.